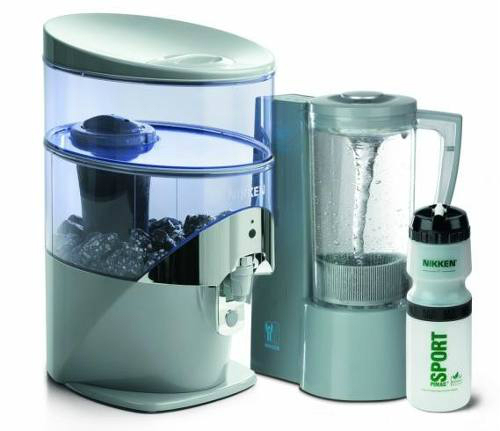 The Nikken Auto-ship programme is the easiest way to get your replacement filters and other consumables delivered to your door without having to think about when they might be due for renewal. Many thanks for your orders. * Cancel a quarterly auto-ship after just one order. 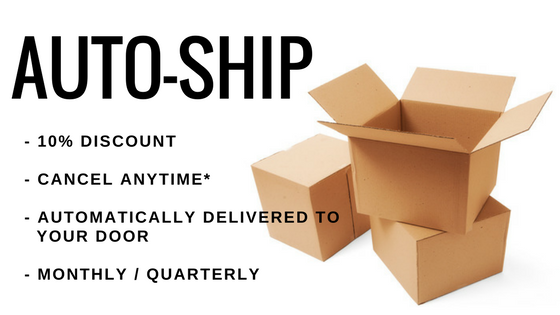 For monthly auto-ship there is a minimum of 3 orders, i.e. 3 months before you can cancel.